To view many of these online resources, you will need the free Adobe Acrobat Reader software which, if your computer does not already have it, can be downloaded from the Adobe site at: www.adobe.com/acrobat/readstep.html. Tips for tutoring ESL students can be found at: everything ESL.net, ESL Lounge, and Colorín colorado. Literacy 101: The Basics: Learn more about the history and background of literacy in Minnesota, the nation, and within the international community. Tutor Training: Learn about and/or enroll in a comprehensive training program for new and active tutors. Take a look at these pre-service trainings and in-service workshops that will help you become a successful tutor. Preparing Lessons: Gather the tools you need to successfully prepare lessons and create a culturally-inclusive learning environment. Advocate for Literacy! Learn more about what you can do to support equitable literacy services through legislative organizing and advocacy. Take a look at big picture issues in literacy: definitions, why adult literacy is important, how literacy programming is structured, and what organizations are working on this important cause in Literacy 101 in our Tutor Resource Section. Or check the following links to specific topics and statistics. Just the Facts: Literacy Statistics in Minnesota and the U.S.
- a concise profile of Somali culture and history. 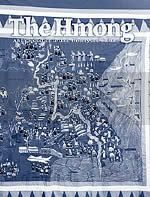 - a concise profile of Hmong culture and history. - an introduction to Islam and the ways in which it affects the experience of Muslim immigrants. 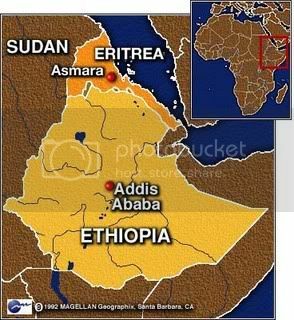 - a profile of Ethiopian culture and history. Many of these links were borrowed from the City of Lakes Resources Page. We recommend visiting their page for additional resources. Here are additional resources that might be useful depending upon your volunteer position and interests within a school. Equation Sheet: Equations for Algebra, Geometry, Calculus, Chemistry, Physics, and others.